Modernizing legacy systems in insurance is a fundamental challenge facing the industry. In most cases, existing data and applications must co-exist with or gradually transition to new digital platforms. In the process, the growing threat of digital native disruptors persistently looms, and stringent regulatory requirements must be addressed. Process automation, the application of big data analytics in insurance, open source systems and agile approaches are helping to drive transformation within the context of existing operational frameworks. Embedded security, governance and vendor management capabilities, meanwhile, are essential to ongoing oversight and continuous improvement. 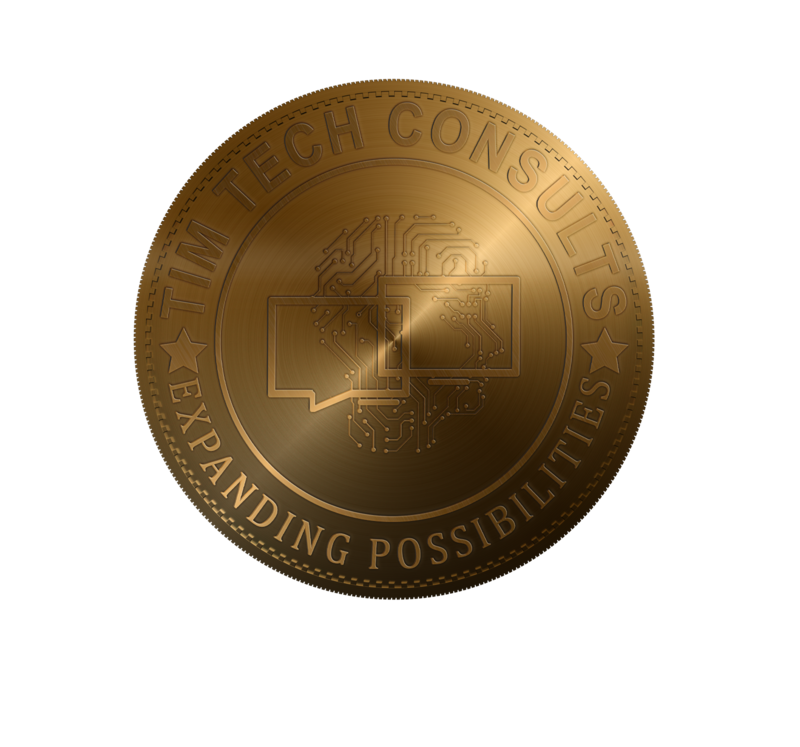 Tim Tech Consults partners with insurance leaders to build a reliable and flexible operational core that enables the interoperability and transparency required in today’s complex insurance environments. We empower digital, customer-focused strategies to help insurers compete in a rapidly changing environment.